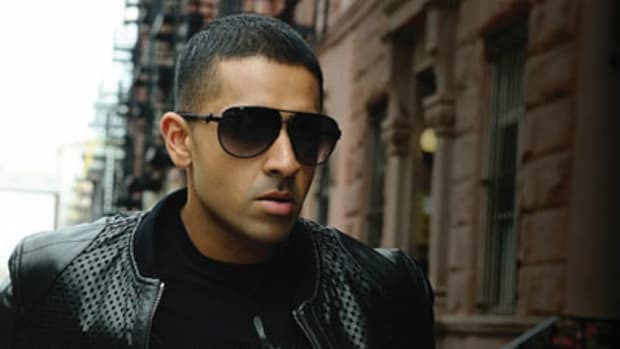 On Pricele$$ single number two, Birdman took a break from thuggin&apos; to go clubbin&apos; with Down singer Jay Sean – a move that elicited mixed, but predominantly positive reviews from our regulars. 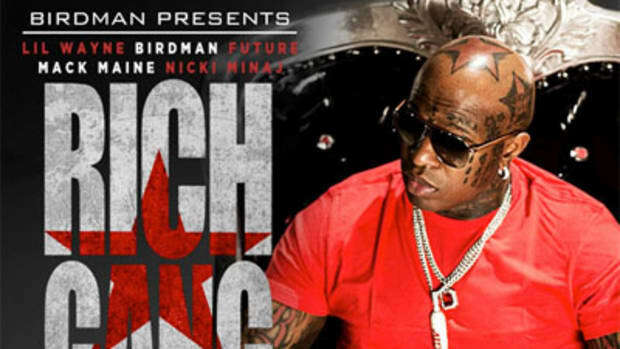 Written on Her didn&apos;t end up cracking the Billboard Hot 100, but the Cash Money head honcho didn&apos;t let that discourage him. 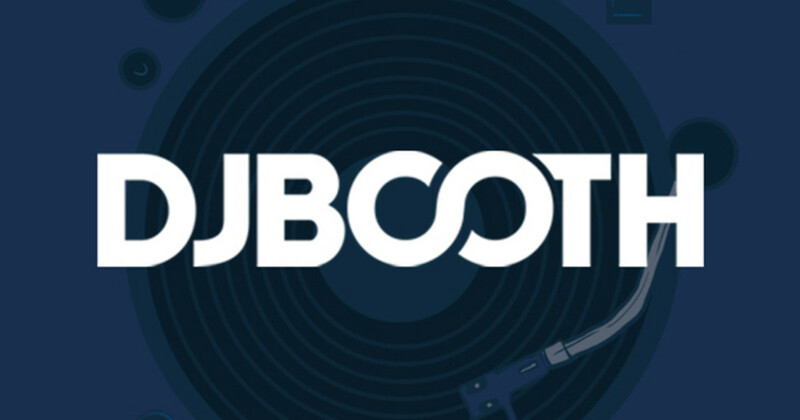 Today, Baby&apos;s back to scorch the dancefloors once again with the cut&apos;s official remix. As you&apos;d expect, club-hop hitmaker Flo Rida&apos;s propulsively-flowing opener sounds right at home over Oddz.N.Endz&apos; pounding, synth-drenched boardwork (retained along with Sean&apos;s reader-acclaimed hook vocals and the headliner&apos;s second verse), and Young Money representative Mack Maine&apos;s bouncy middle bars are similarly appealing. So, Booth readers, does this revamp soar higher than the original, or was one rendition enough? Whether you enjoyed this crossover jam or prefer Birdman&apos;s more street-oriented material, you can find more on the emcee/CEO&apos;s fourth solo album, due out November 24th.